My professors in seminary told me that the Bible's claims that there were camels in Israel is false. They say it's anachronistic. What do you say? Is the Bible wrong? Many will recall the camel-watering scene of Genesis 24 (the chapter where Abraham's servants seeks a wife for Isaac). This would have taken place sometime in the early 2nd millennium BC (1900-1800 BC). Is this merely a legend? 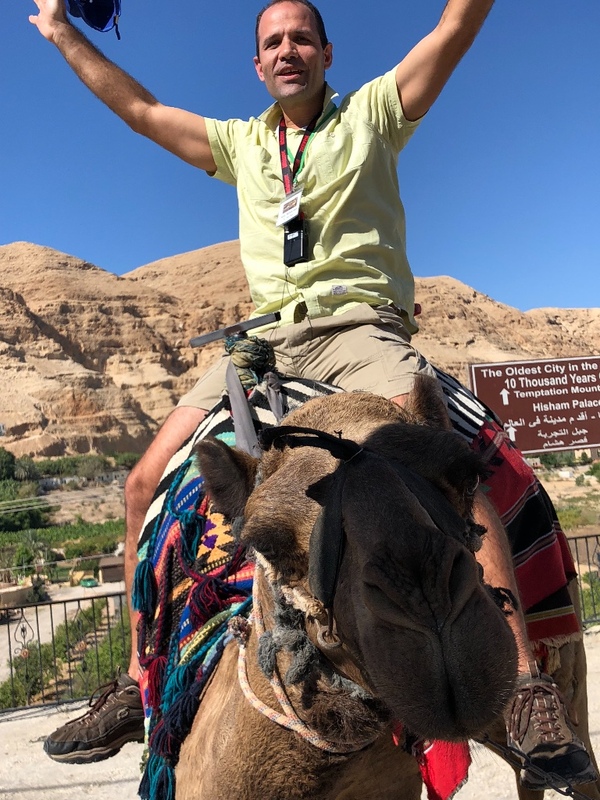 Actually, only last month I saw a number of camels in the course of the Biblical Study Tour I led to Israel. Of course that doesn't prove the Bible is right -- a lot of things can change in two millennia. The question is, what evidence is there in history and archaeology for the presence of camels in the land of Israel? I have frequently encountered the claim that, because the Old Testament was only making up stories and retrojecting them into a legendary world centuries older, anachronism was unavoidable. William Foxwell Albright (1891-1971) held that the first camels do not show up in the Holy Land until the 10th C. BC (the time of Solomon). In 2014, National Geographic News repeated this old claim. 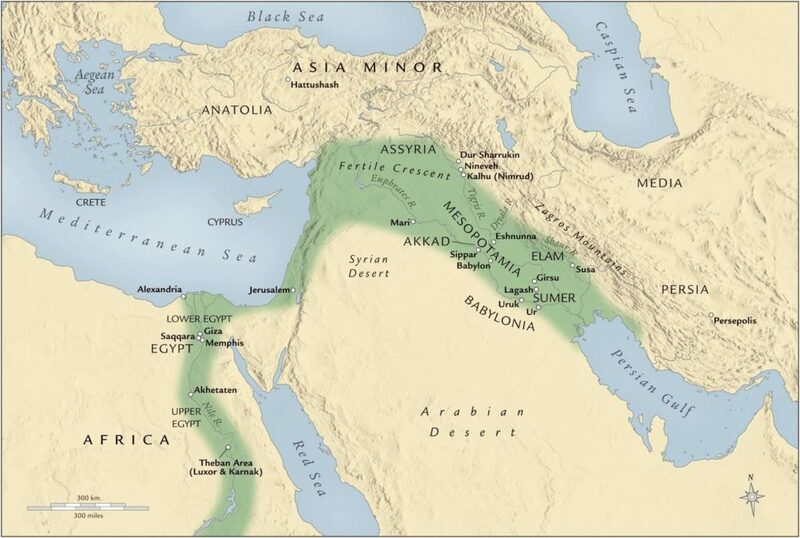 But the family of Abraham hails not from Israel, but from Mesopotamia (Genesis 11-12) -- see the map above. Migrating to the land of Israel, Abraham -- rich in livestock -- brought his animals with him. (Chavalas suggests the camels indicated Abraham’s great wealth -- Genesis 13:2.) It would have been no more difficult for camels to live in Israel in the 4th millennium before Christ than it is today. 4th millennium BC: a bactrian camel portrayed in artwork, Eastern Iran (Media, Persia). Bactrian camels are the ones with two humps, as opposed to the more familiar dromedaries. 18th C: a Babylonian document contains the line “the milk of the camel is sweet." See Yitzhak Sefati, Love Songs in Sumerian Literature: Critical Edition of the Dumuzi-Inanna Songs (Ramat Gan, Israel: Bar-Ilan University Press, 1998), 221-222. So at the end of the day, there's no compelling reason to deny the accuracy of the biblical accounts of camels in the ancient land of Israel. All the critics needed to do was to widen their search radius, and they would find camels all around Israel -- so why not inside, too?